Dong Ping Zhang is currently a Senior Data Scientist at eBay, building a semantic search infrastrucure. 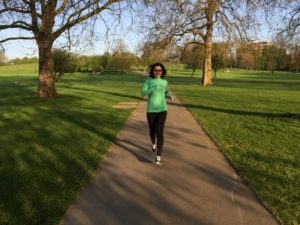 Previously, she was a Senior Member of Technical Staff and Tech Lead, focusing on the co-design of software and hardware in HPC domain, at the Research Group of Advanced Micro Devices. Her work at AMD contributed significantly to multiple phases of the U.S. Exascale Computing Initiative, including both the computer node architecture and memory technology. Prior to that, she was with AMD’s Heterogeneous System Architecture Group. For more details, please refer to her LinkedIn profile. 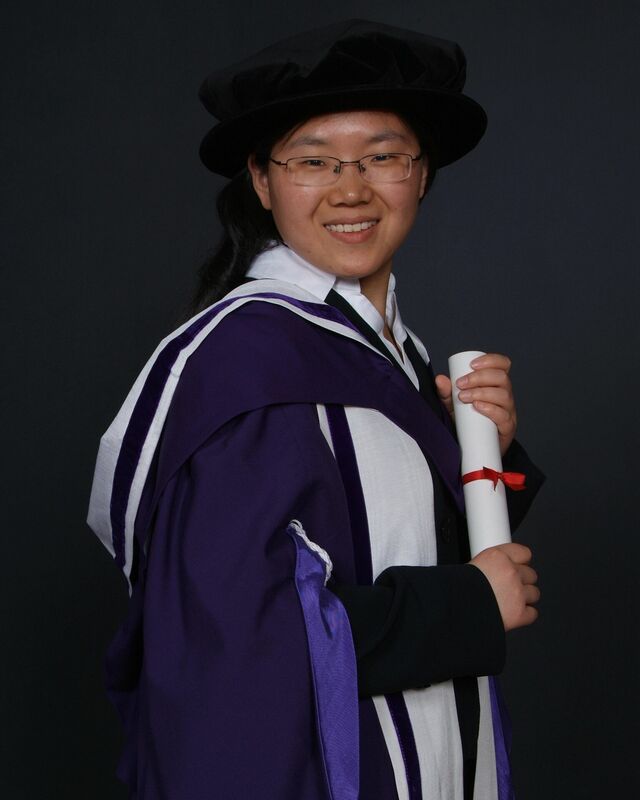 Prior to AMD, she worked as post-doc research fellow in Department of Computing, Imperial College London. 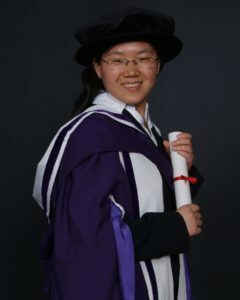 From the same institution, she received MSc in Advanced Computing and PhD in Computer Science in 2006 and 2010 respectively. Both degrees were supervised by Prof. Daniel Rueckert, who was awarded “World’s Best Supervisor 2010” from Biomedical Image Analysis Group. She also worked briefly as a research fellow in Biomedical Imaging Group of Erasmus Medical Center Rotterdam in 2009. In my personal time, I love travelling. My list of countries explored continues to expand. Hiking and running are my favourite outdoor activities. It goes without saying, reading is another favourite pastime of mine. If you happened to sit next to me on a long haul flight in the past, my sincere apology to you for reading with the spotlight on. The very first flight I took was from Beijing to London. I made up my mind then that for every journey I take I will start it as one person and end it as another through reading and exploring. It has been marvellous to have people like Nelson Mandela, Richard Feynman, Winston Churchill, Adam Smith accompanying me in these journeys.